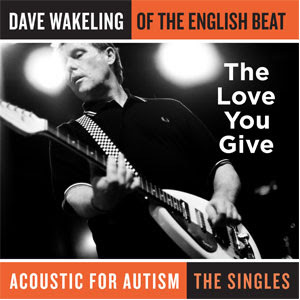 English Beat front man Dave Wakeling has just issued his first new recording since the last General Public 'Rub It Better' which was released in 1995. The acoustic recording of 'The Love You Give Lasts Forever' is part of a fund raising campaign for the organization Acoustic for Autism, headed by producer Louis Gendron and record executive Mike Cusanelli, who have autistic children. The organization releases acoustic songs on iTunes and directs all proceeds to organizations helping families touched by autism. The song is available exclusively on iTunes. Not only was the song, 'The Love You Give Lasts Forever,' chosen for the project, it ended up being the title of The English Beat's current tour, which stops tonight, January 6th at the Sellersville Theater 1894 in Sellersville, Pennsylvania. My band Bigger Thomas is playing support for the sold out show. The song is just one of many new ones that the band is now performing live and that they plan to record and release in 2011. According to Wakeling the band have been very busy, "We've been working like crazy," Wakeling says. "We have 21 new songs started, recording great foundations, and we're busy decorating the tree, as it were," with an eye toward "a number of releases" soon — including a full-band version of "The Love You Give Lasts Forever." 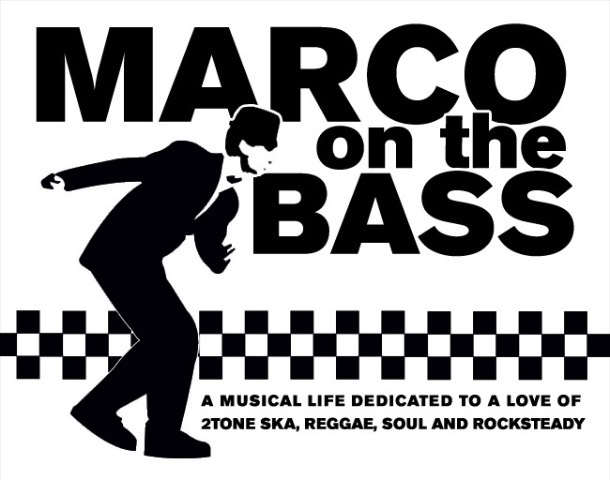 The band wraps up the tour at the Highline Ballroom here in New York this Sunday January 9th. As an added benefit, any one who is unemployed can see the show for half-price provided they bring a recent unemployment pay stub as proof.